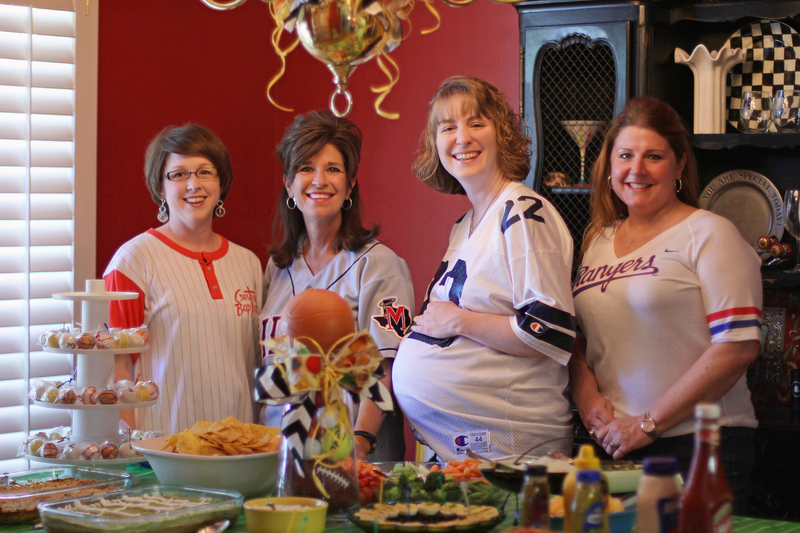 Show Me a Baby Shower Fit for an All-star The shower invitation reads… Oh Boy! A little MVP is on his way. Let’s get his parents ready for the big day! A football register? 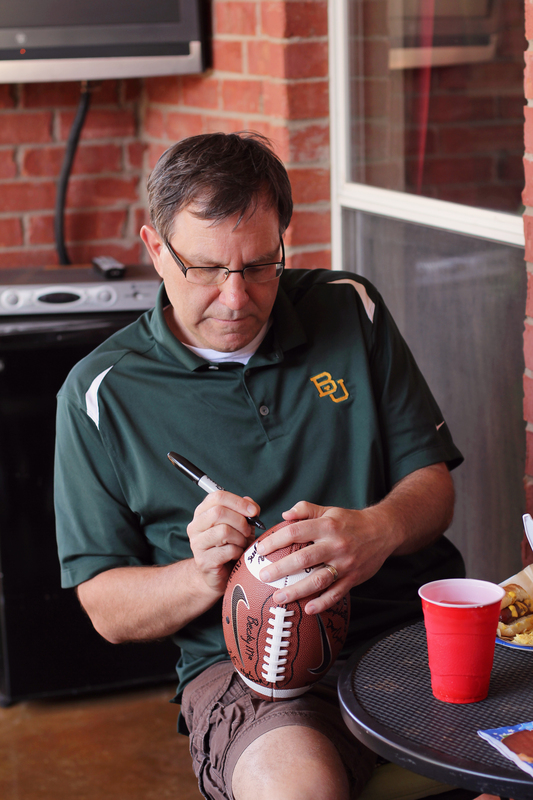 Family and friends sign in to commemorate this special day! 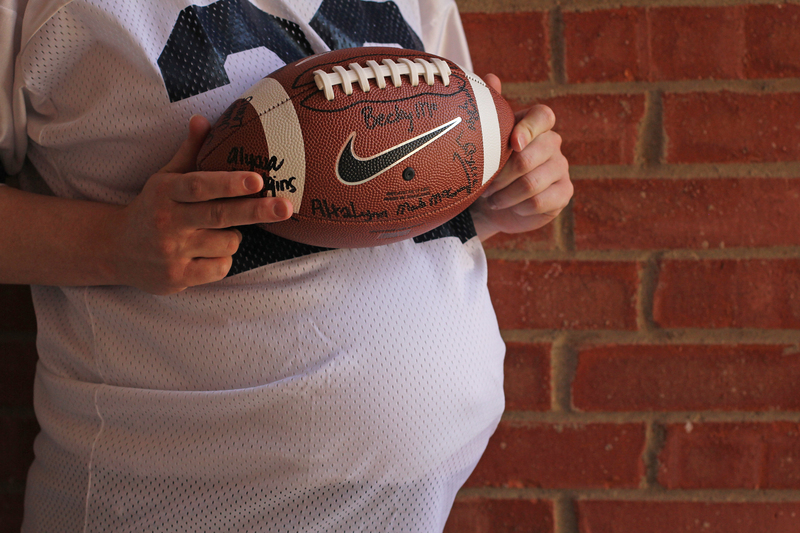 Good friends and family sign in on the commemorative football to be displayed in baby’s room! 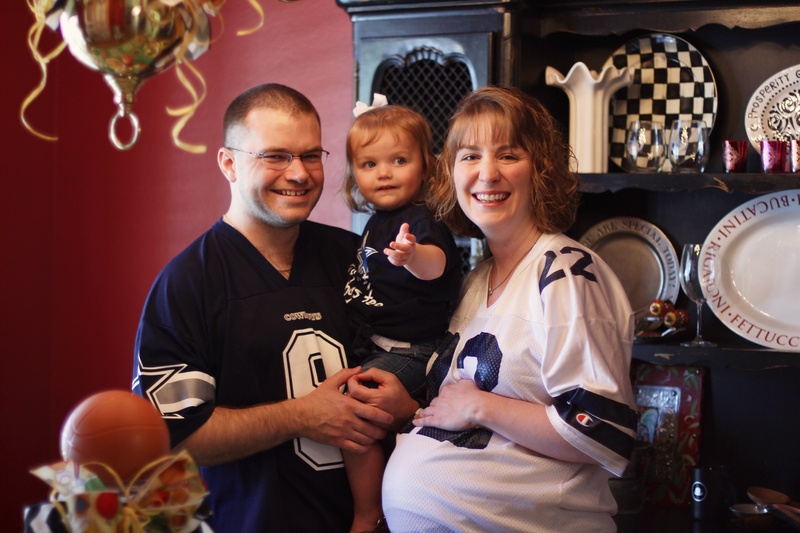 John, Kortney and Maddox are ready to welcome baby boy soon! As the expectant mom and dad prepare for the new arrival, family and friends can shower the couple with wants and needs! 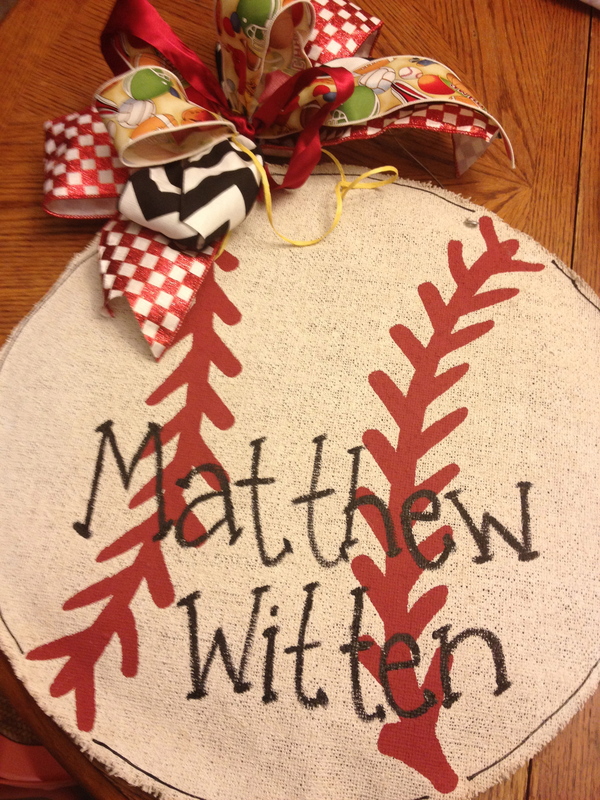 A sports theme was chosen by Kortney and John for the new baby room. It was only fitting that the shower be a sports themed couples party. 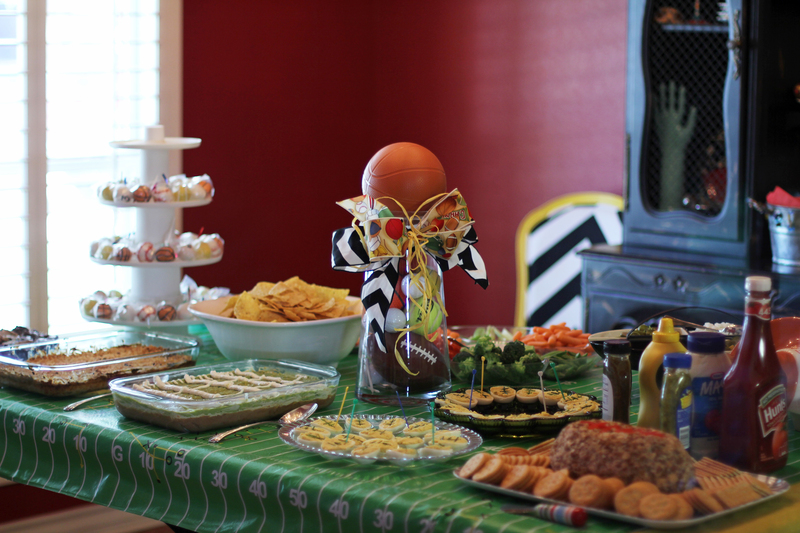 The perfect celebration, complete with Hotdog bar, chips and dips, Gatorade and sports ball cake pops! Everyone was asked to wear their favorite team’s jersey or t-shirt. 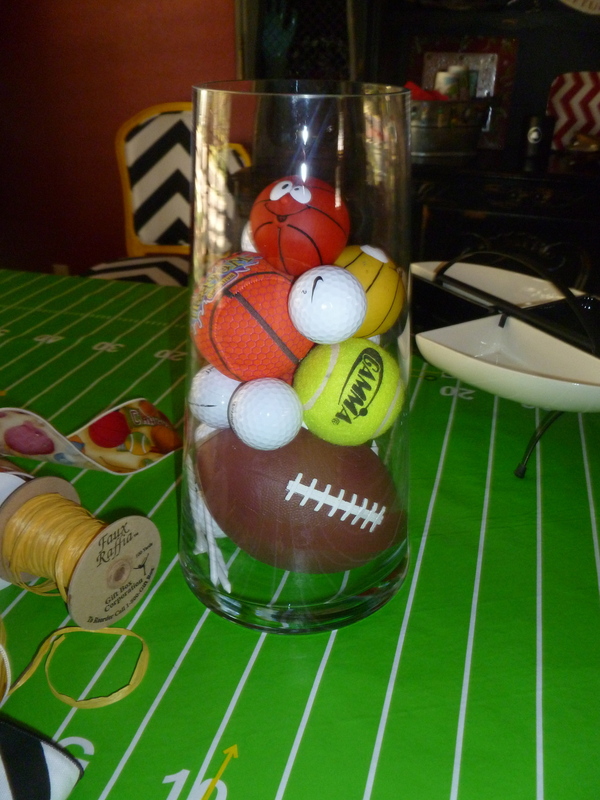 Glory Haus Sport ball burlees, will be perfect for baby Shower Decorating! 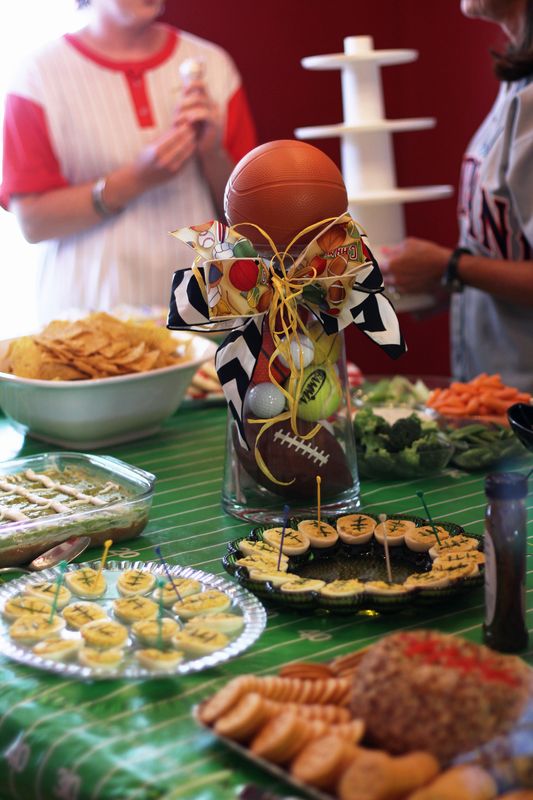 Show Me Decorating tip for easy entertaining: pick a theme! Carry your theme up to the Chandelier. Set the table to play! 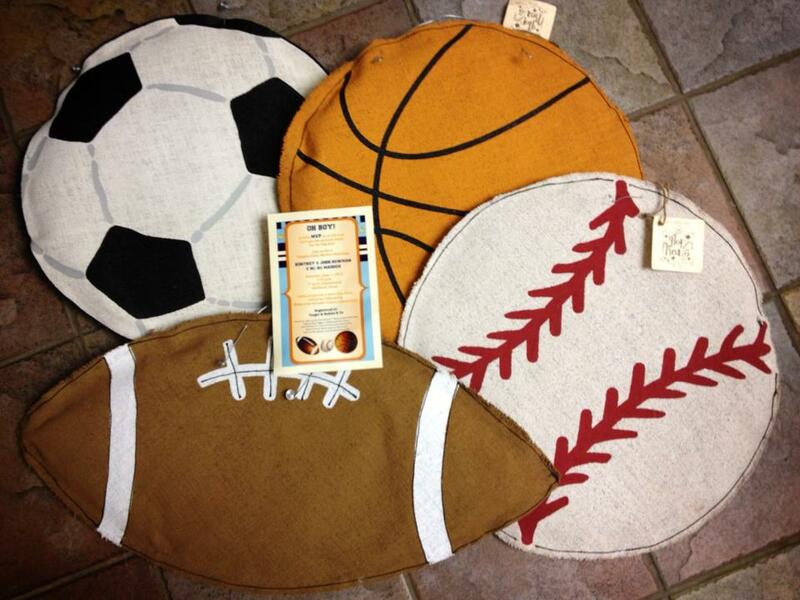 Football, baseball, Basket ball, golf,tennis, and soccer! 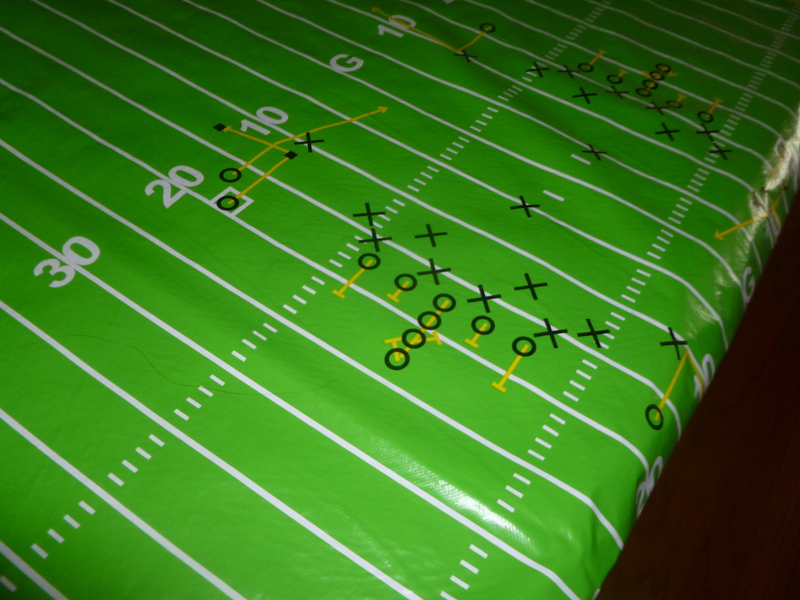 Vinyl Football Field material was found at Hancock’s fabrics, 3 yds and used on the main food table. This is great to use as a table covering, wipe off and reuse for another event or party. Our local Hancock’s Fabrics has many patterns to choose from and I have collected a great assortment of black and white check and paisley. Store in a clear tub for easy access. I love to use and re-use! 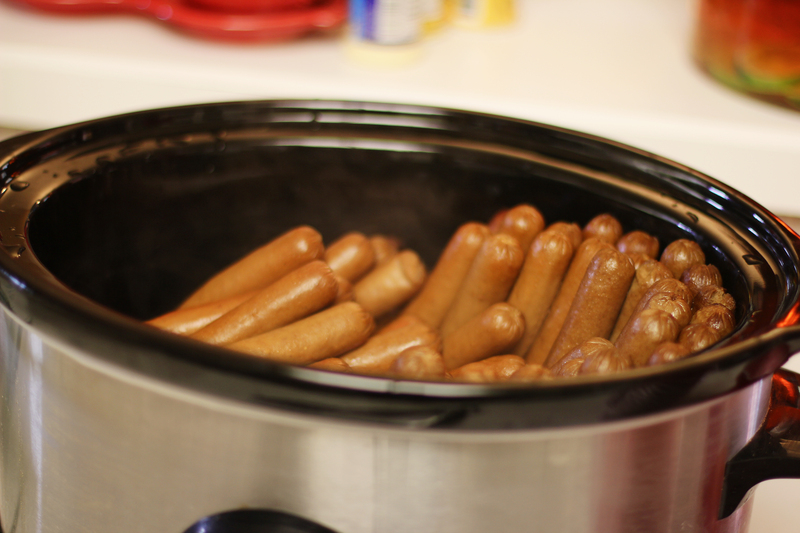 Hot dogs for a crowd made easy! So how do you fix Hotdogs for 60 plus people? 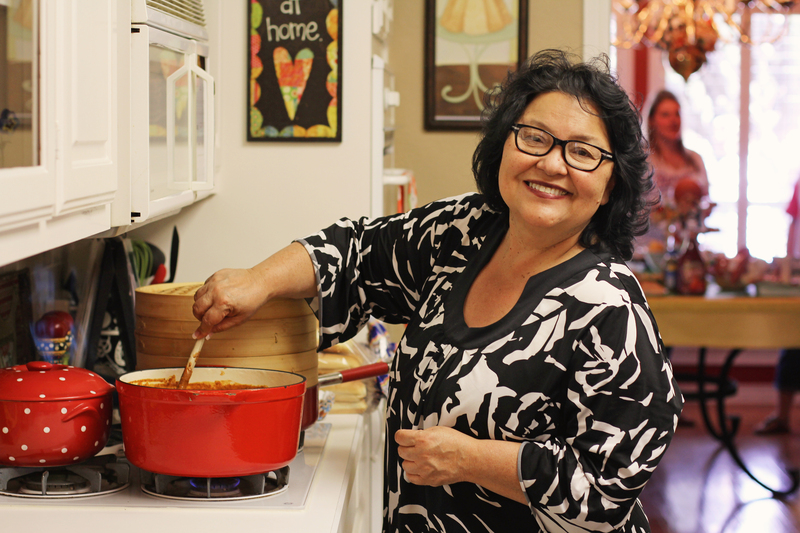 A hot dog would not be complete without some chili! Down set hut! 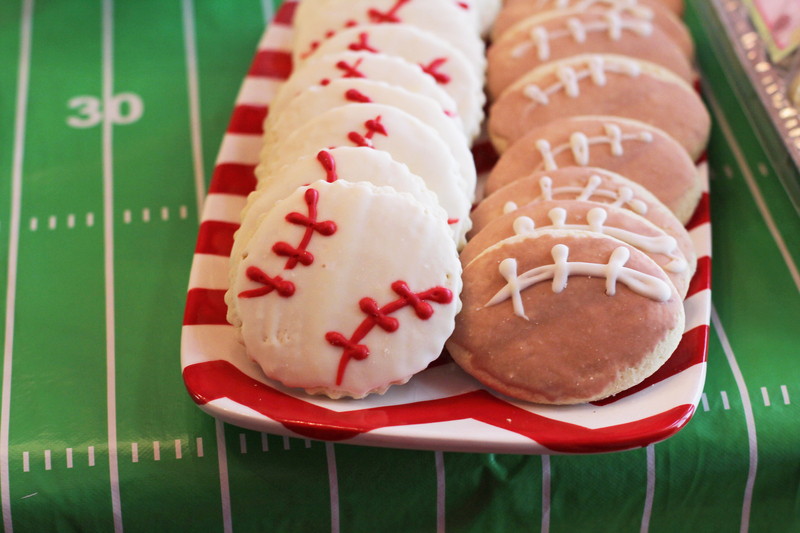 Cheese football, delicious score! 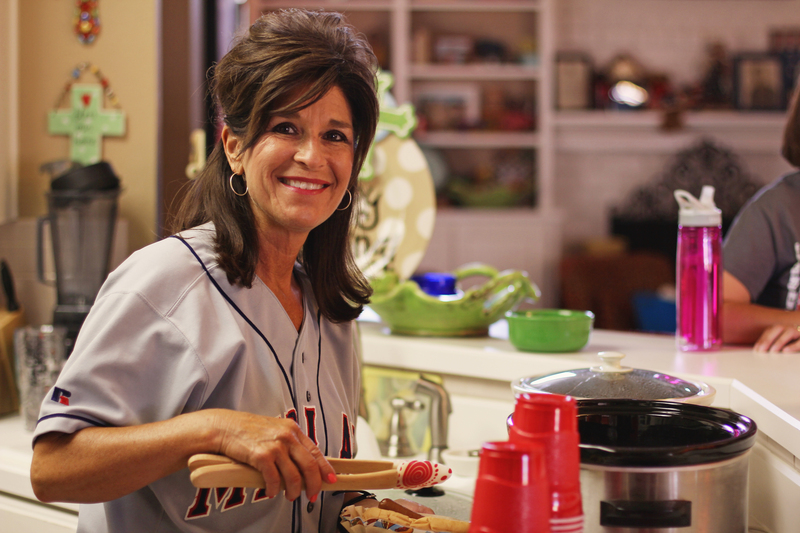 Choose your favorite cheese ball recipe and shape like a football and roll in pecans. football laces are made from pimento! Thank you Kraft foods Pinterest inspiration. 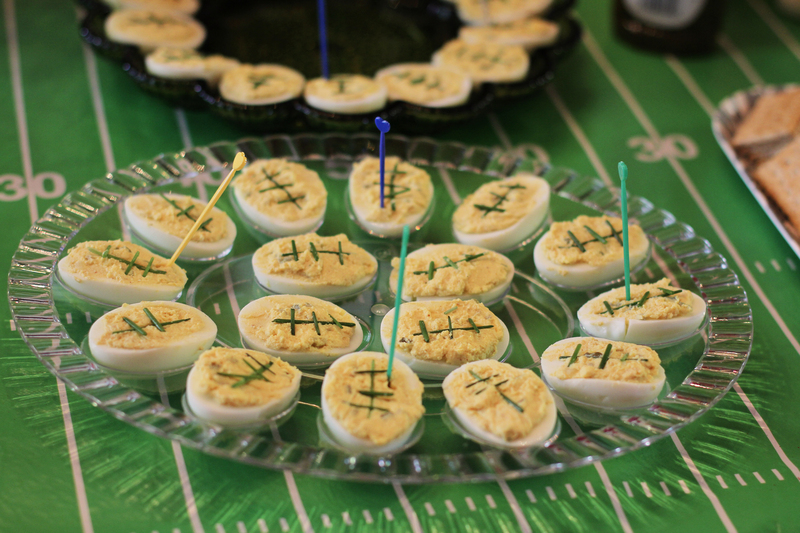 Deviled Eggs footballs! Cute and delicious. Mommy and friends enjoyed the concessions waiting for baby brother to arrive and score! 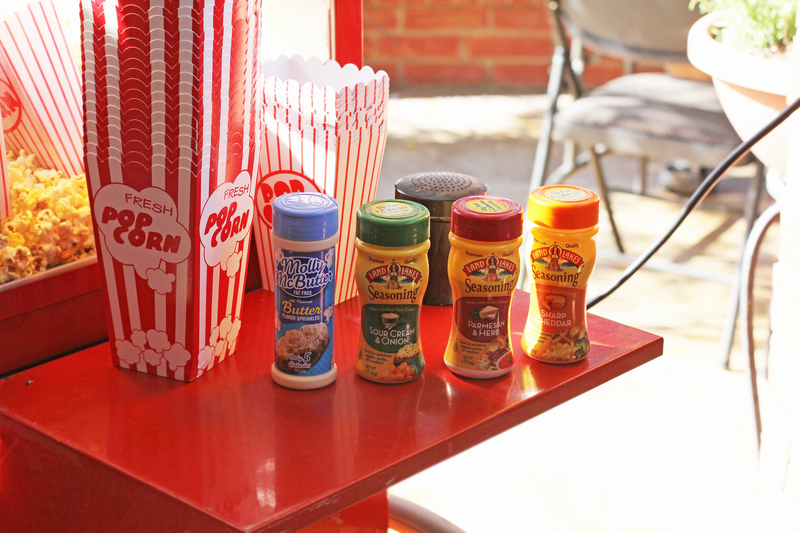 No game would complete without freshly popped popcorn! Choose your flavor! Molly McButter and Land O Lakes. 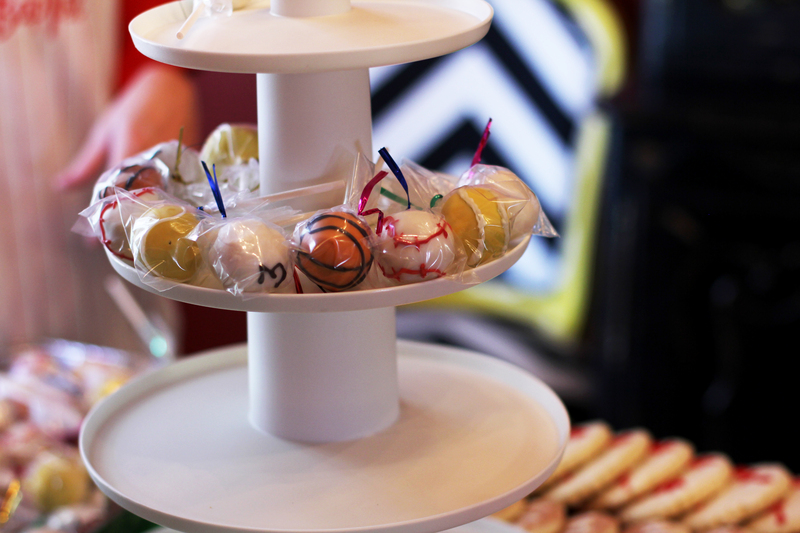 Cake balls were a huge success! Soccer ball is topped off with a cute bow! 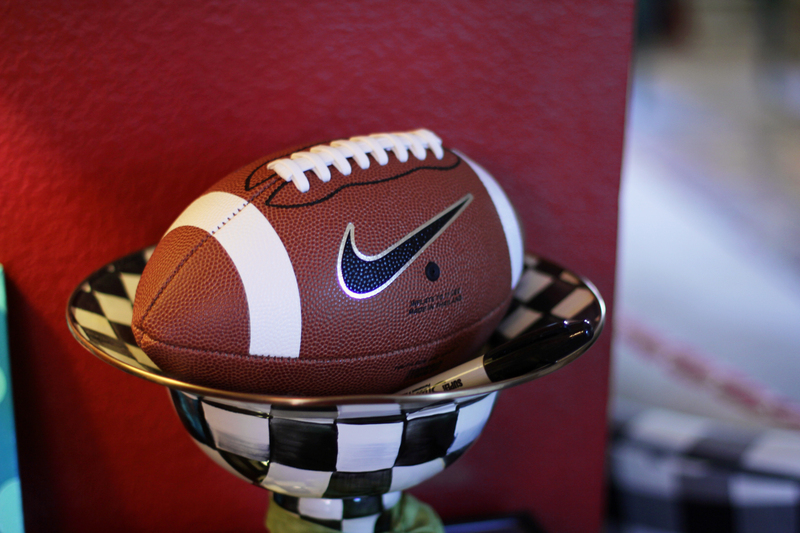 Tip: Personalize Ball with your favorite team or player. 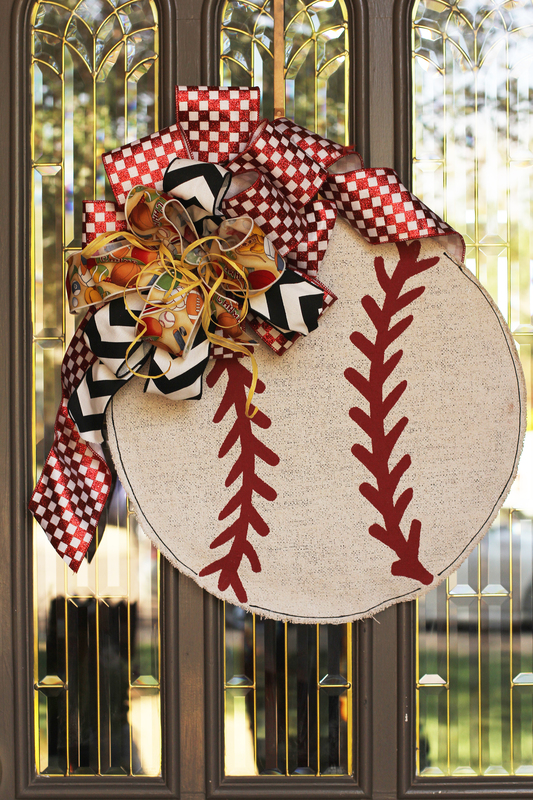 Show off on game day on your front door! A paint marker or black craft paint can be used. Glory Haus Basketball Burlee hangs on kitchen door for party! Add a bow with wired ribbon. Need to know how to tie a bow? 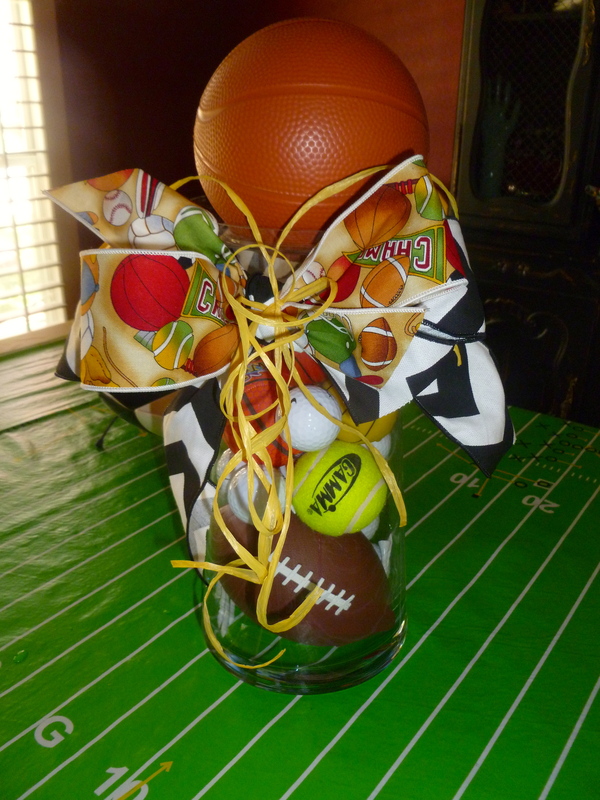 Football Burlee doubles as a centerpiece! Football Burlee scores! 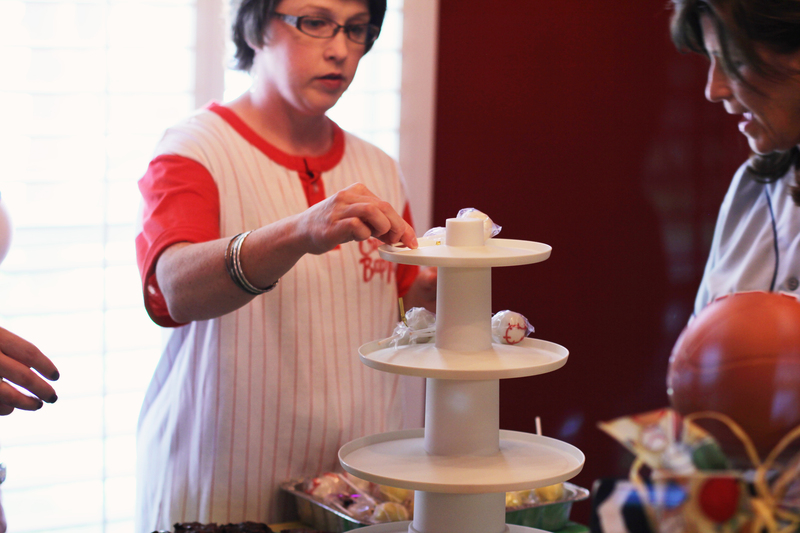 Topped of with ribbon ties! 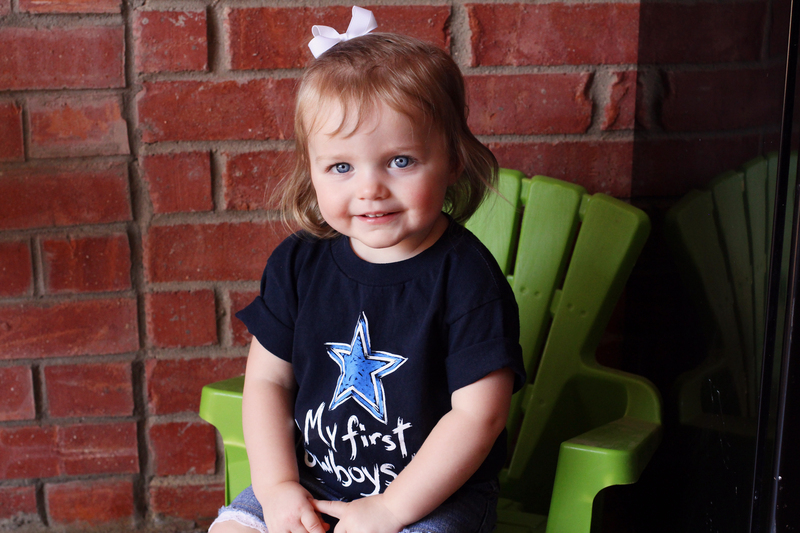 Maddox enjoyed the party too and is ready to welcome her new baby brother! It’s the 7th inning stretch, I think we will go extra innings! So much to share…..
All-star party for a new Champ!